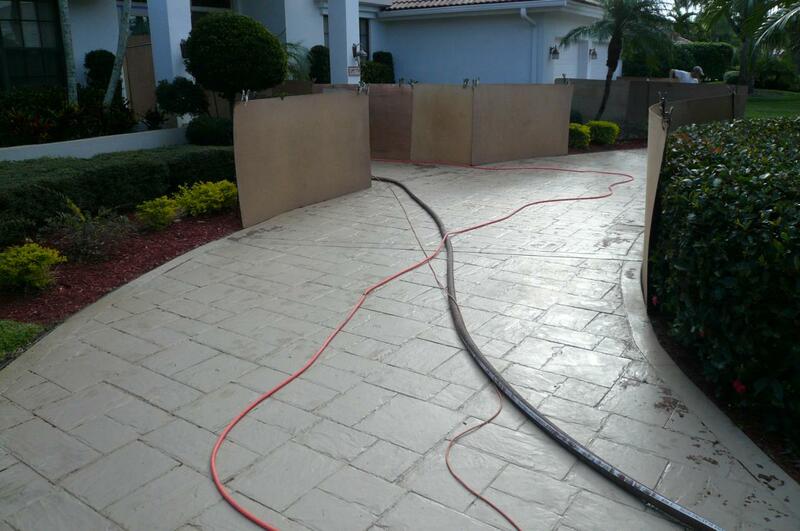 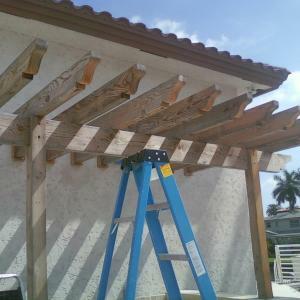 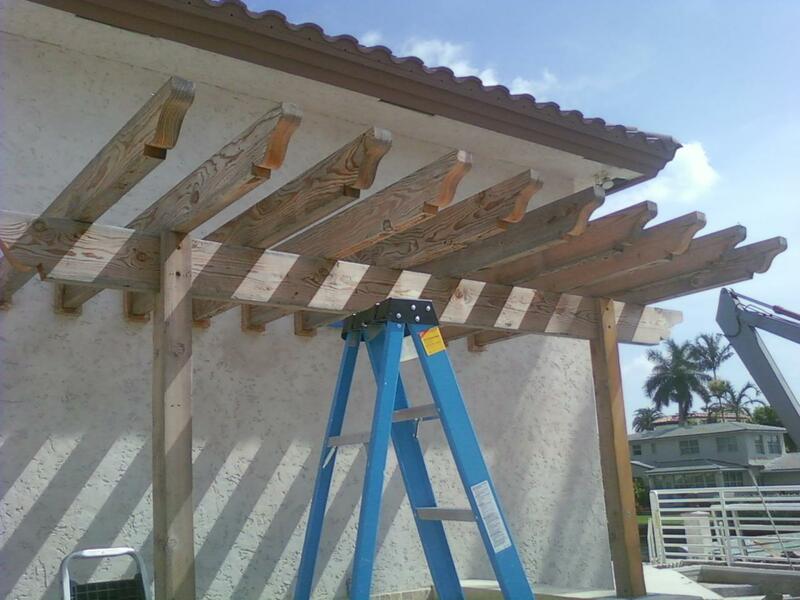 This pool deck area had a white hazy look due to trappted moisture under the wrong sealer. 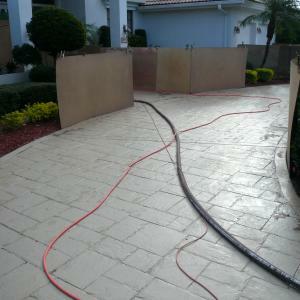 After SANDBLASTING and re-sealing the pavers look like new! 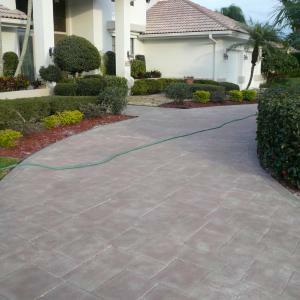 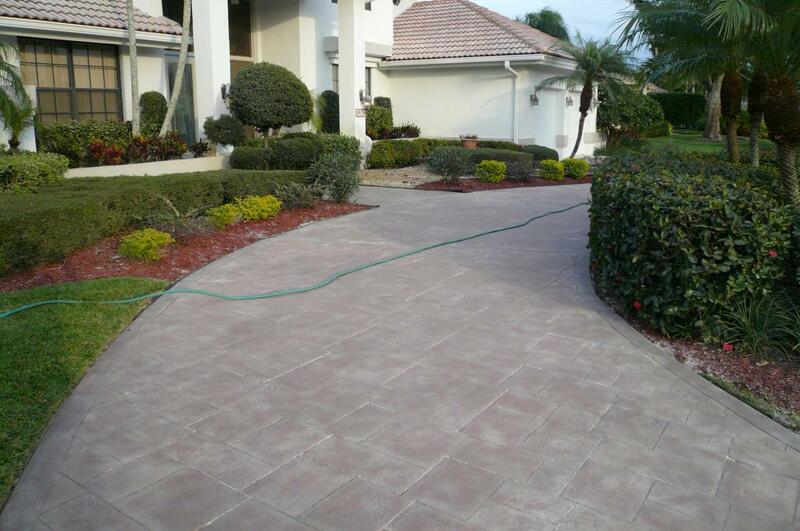 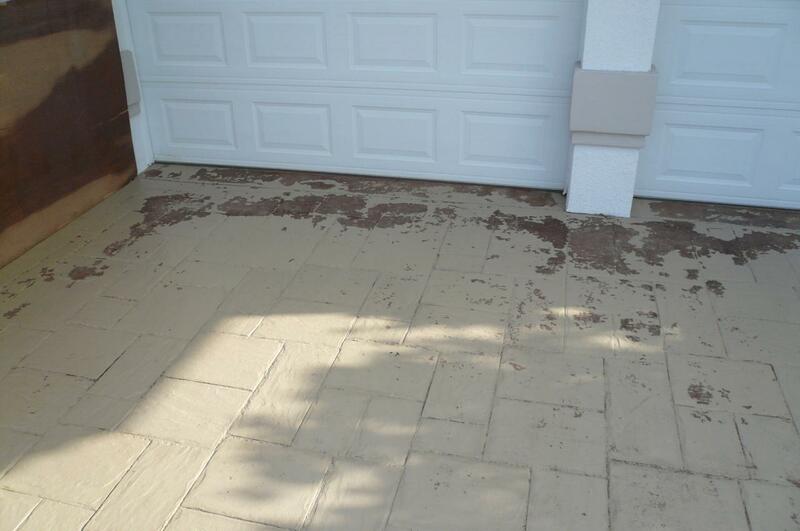 These two pictures above show a section of a multiple stained stamped concrete driveway before and after the sandblasting procedure. 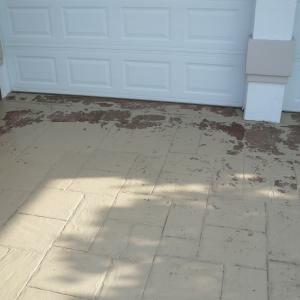 This stamped concrete driveway had three layers of concrete stain or paint on and it was peeling off everywhere. 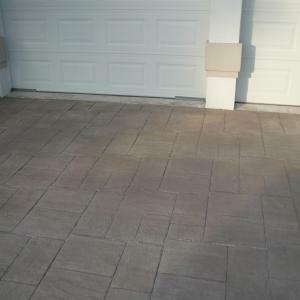 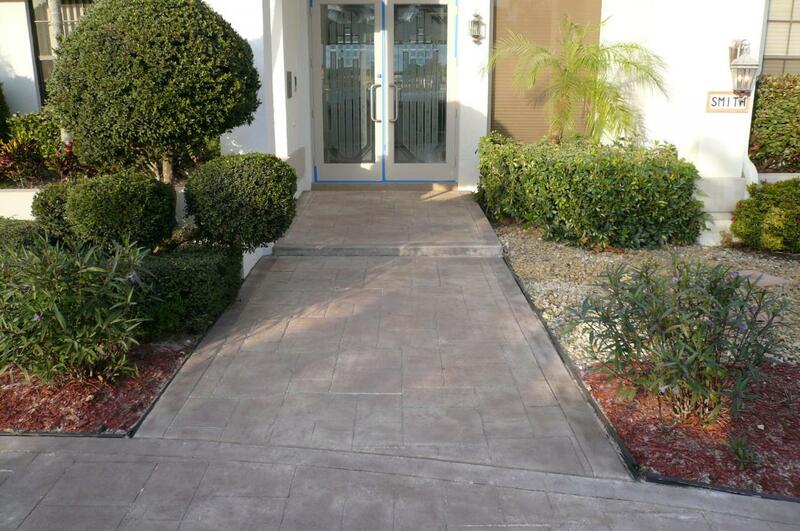 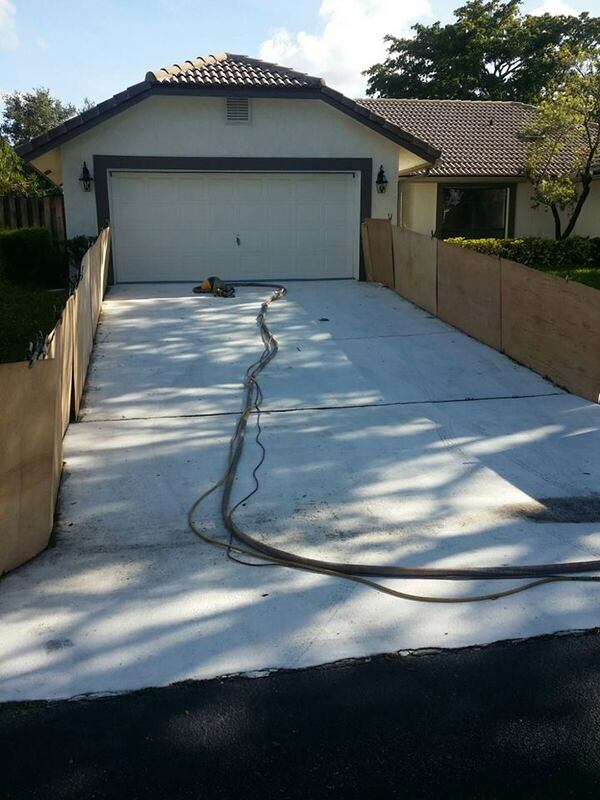 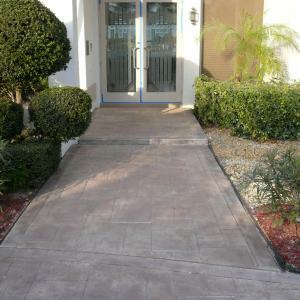 To ensure that the next staining was successful, the driveway needed to be stripped to the bare concrete. 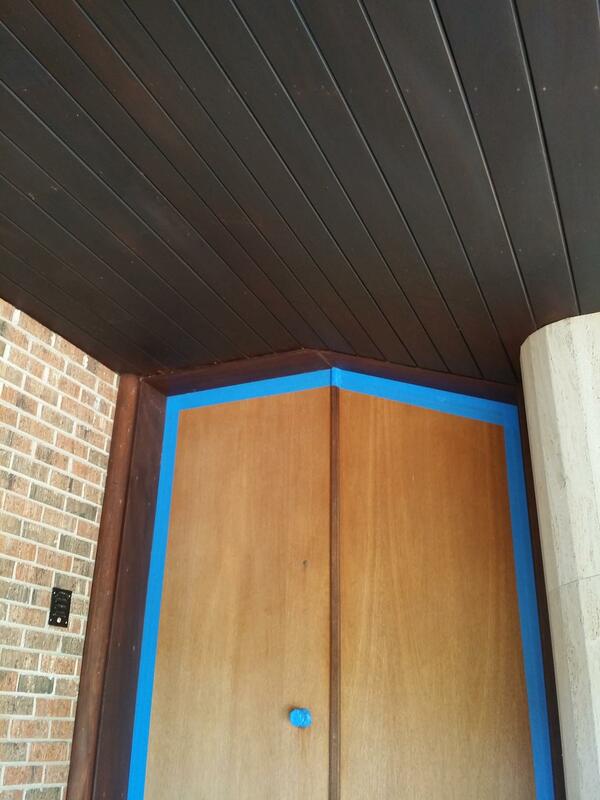 After Prepared for new paint job. 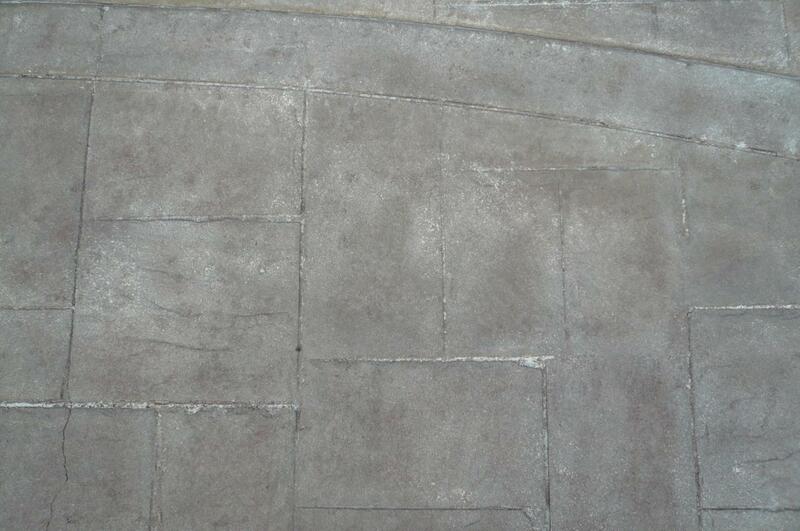 Iron gates with peeling paint sandblasted for electrostatic painting. 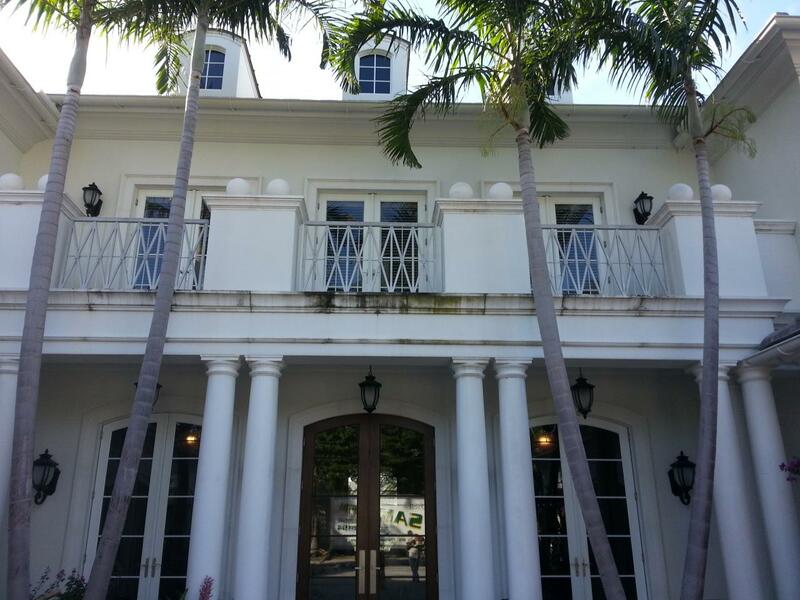 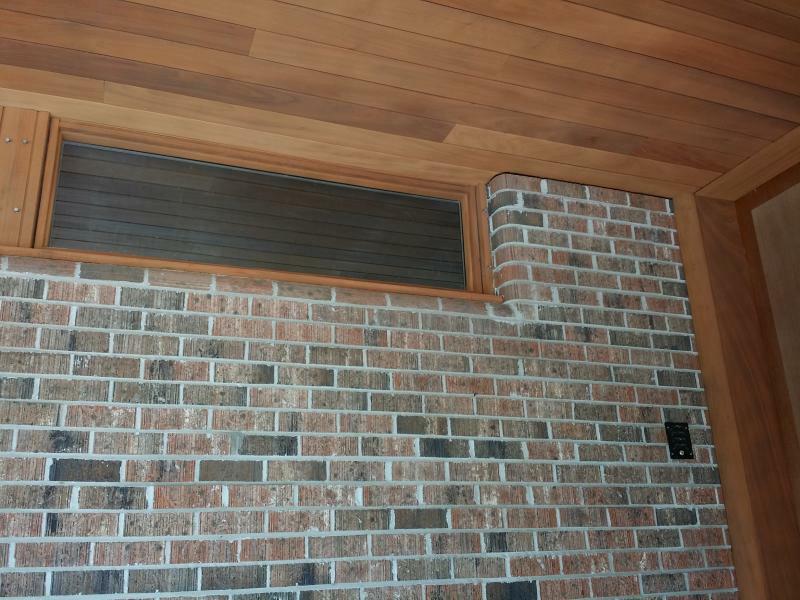 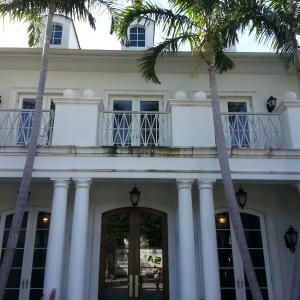 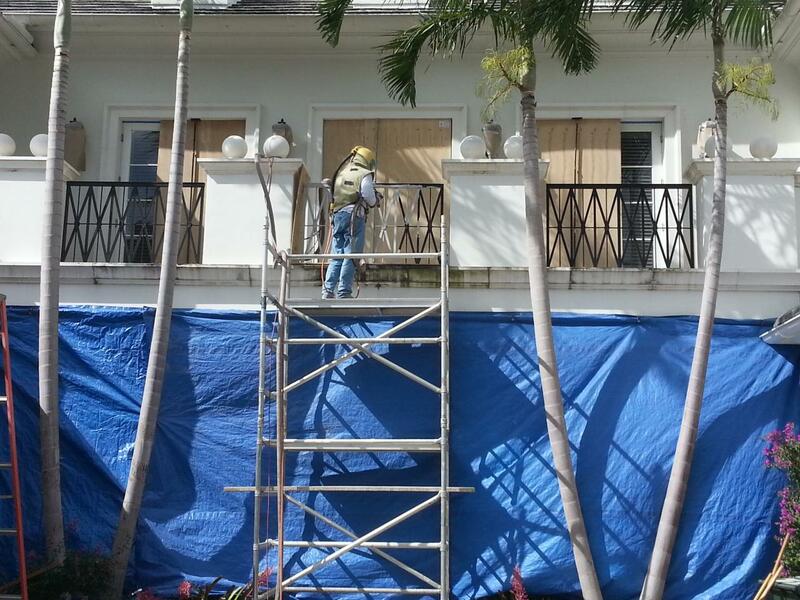 No damage to the walls or windows after the sandblasting. 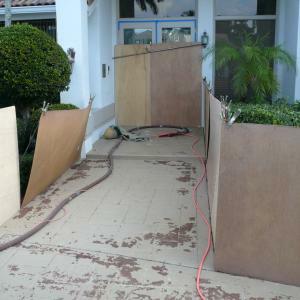 Doors and hatches were protected. 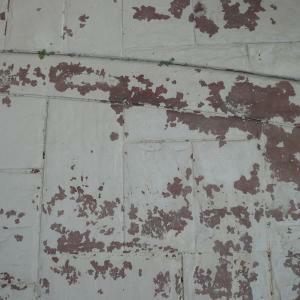 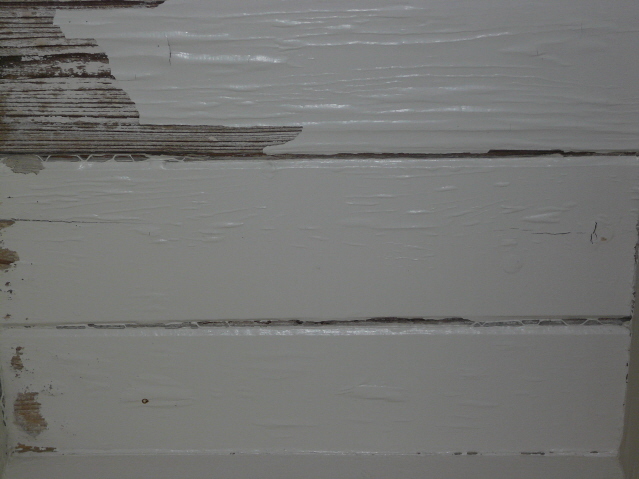 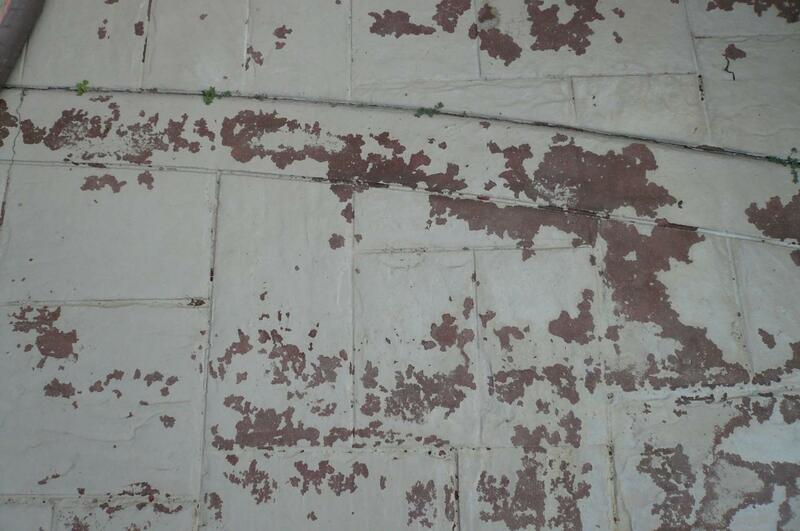 Several layers of paint removed. 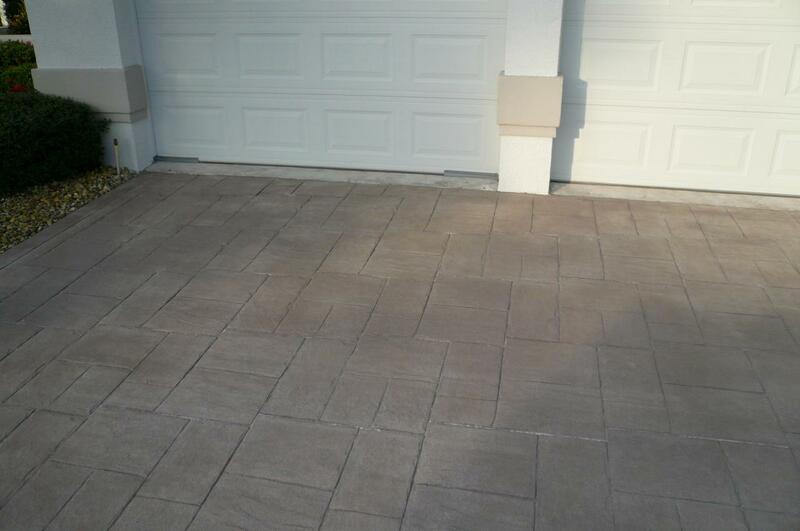 This project was done due to sealer build up, white and milky spots, partial paver replacements and colour differences in several areas. 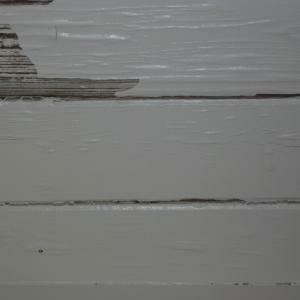 Stains removed, re-sanded and sealed. 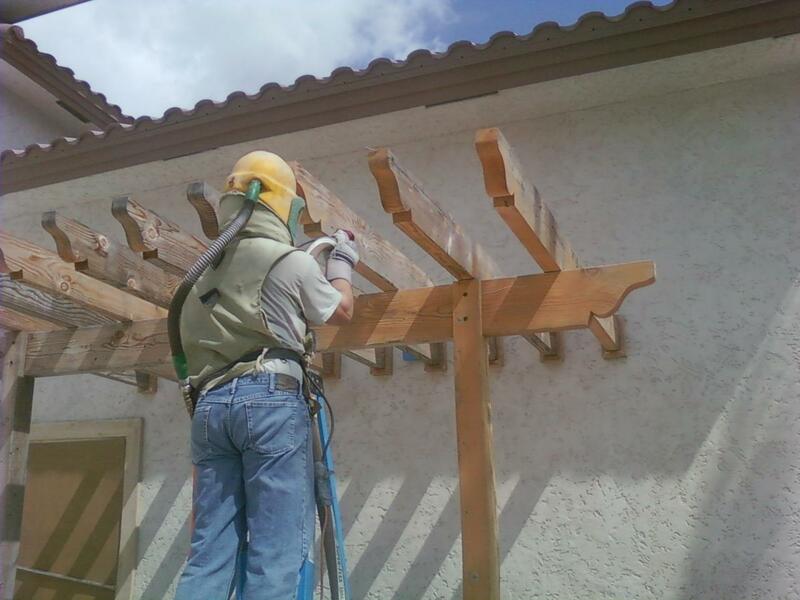 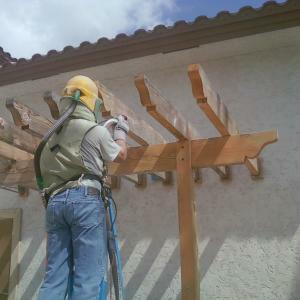 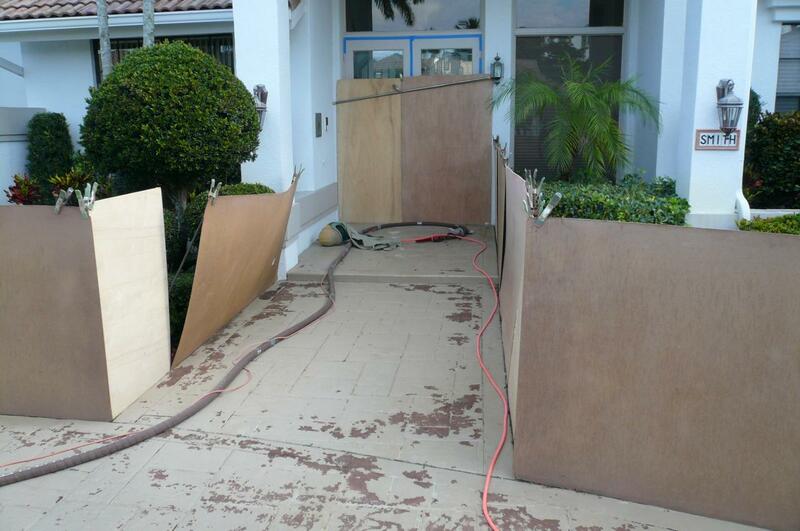 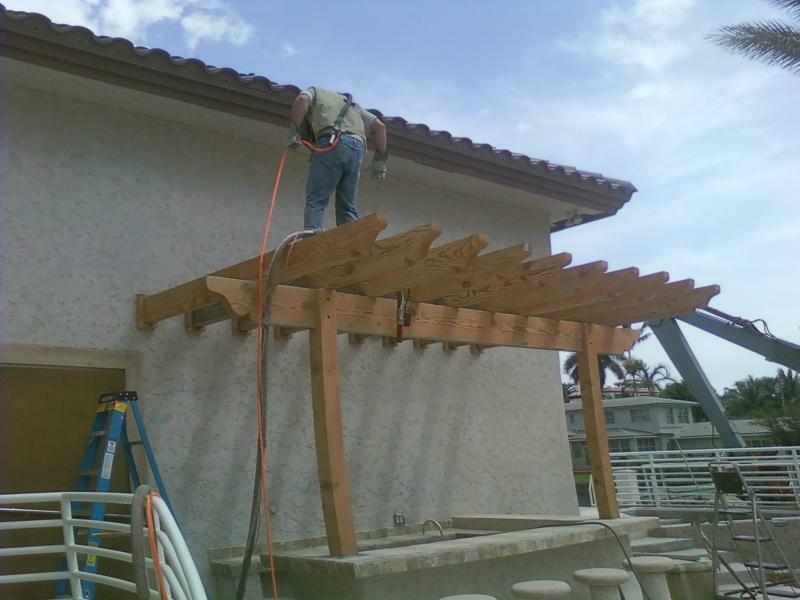 Sandblasting job at a residential home. 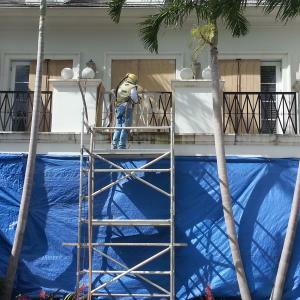 The aluminum railings had several layers of black paint on and needed to be stripped and re-painted. 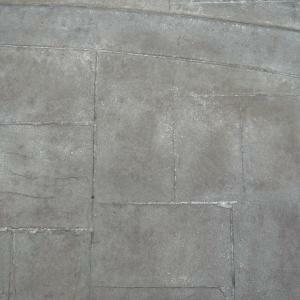 Railings were cemented in. 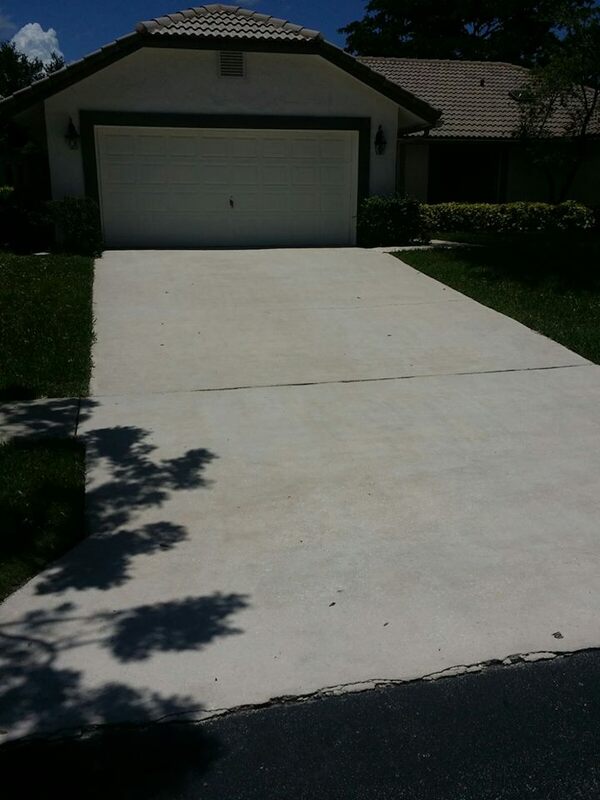 Removal too exspensive. 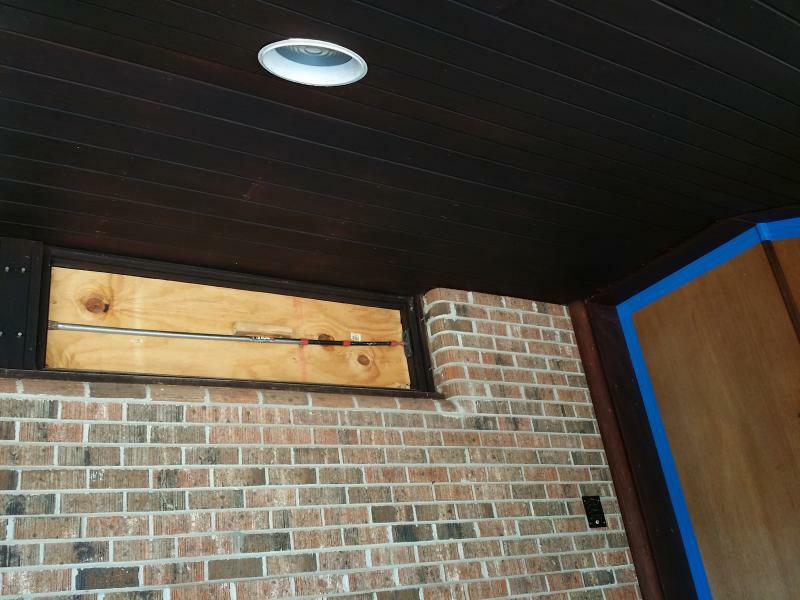 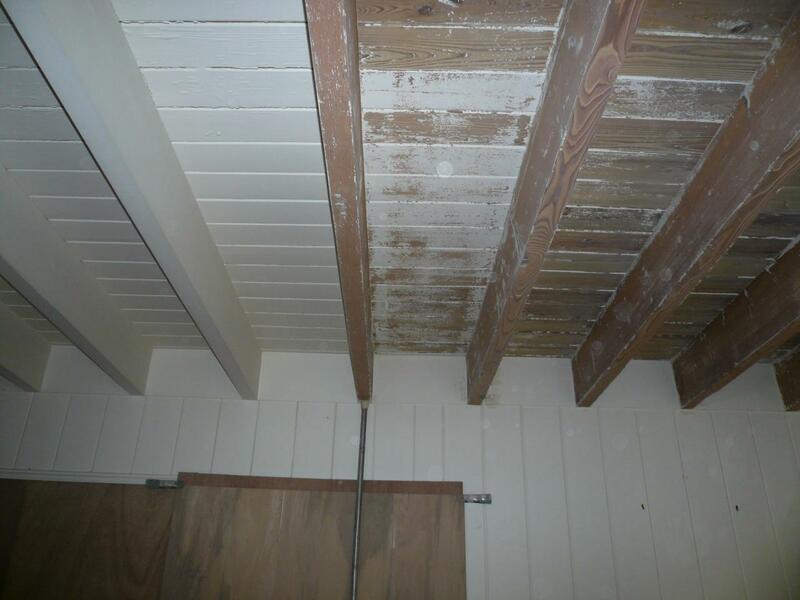 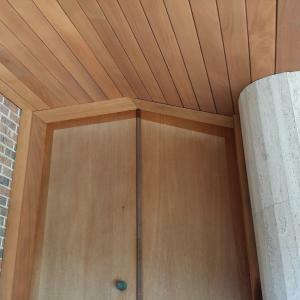 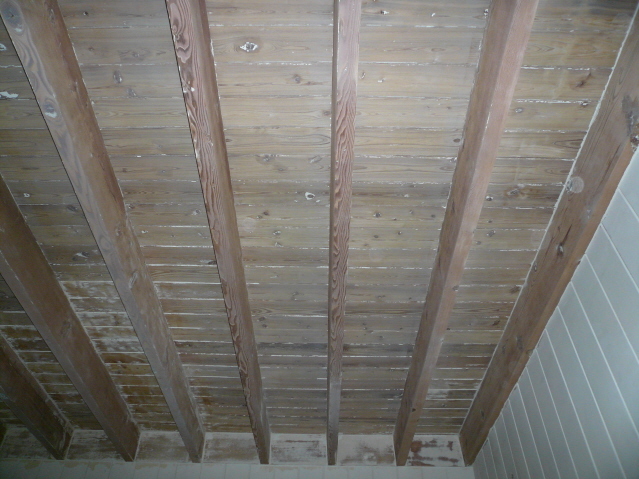 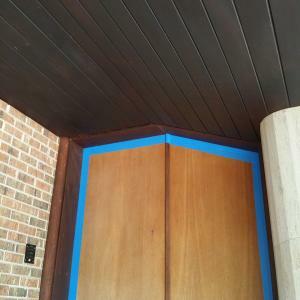 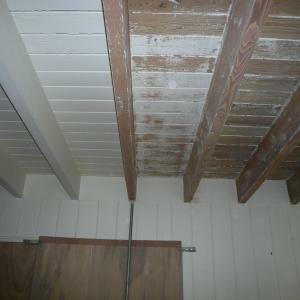 Mahogany wood ceiling restoration by removing varnish on a 65 year old home in Coral Gable Estates. 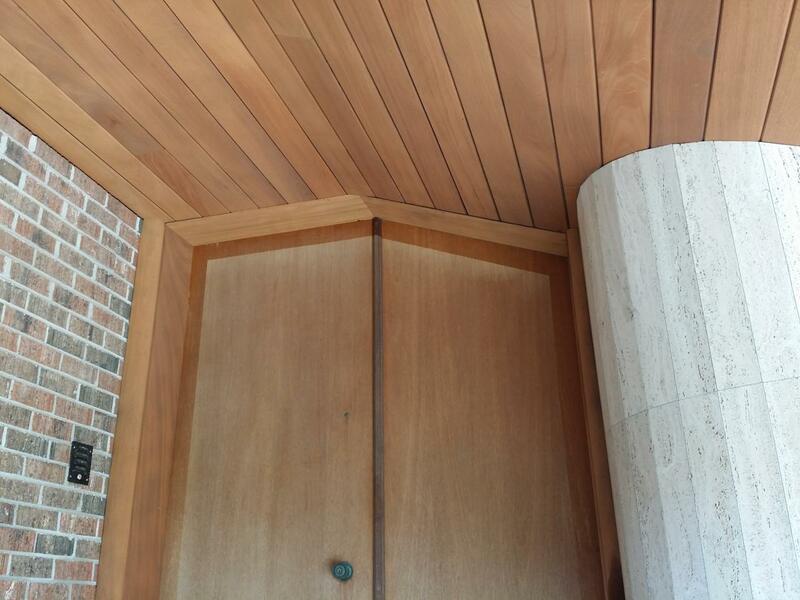 After the sandblasting the original look of the wood was completely restored.